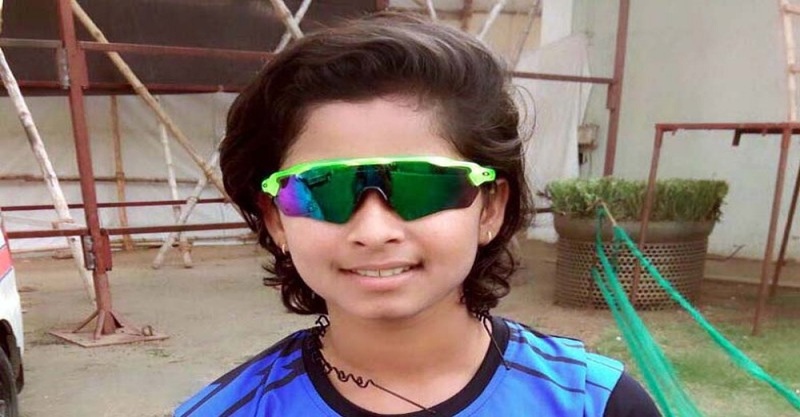 Bhubaneswar: The Board of Control for Cricket in India (BCCI) on Sunday in a statement informed that Odisha’s Sushree Dibyadarshini has been selected by the All-India Women’s Selection Committee to lead the India Green Team for Paytm U-23 Women’s One Day Challenger Trophy to be played in Ranchi from April 20 to 24. Likewise, the Selection Committee named Harleen Deol and Devika Vaidya have been named as the captains of India Red and India Blue respectively for the upcoming trophy. India Red: Harleen Deol (C), R Kalpana (wk), S Meghana, Ridhima Aggarwal, Ruzu Saha, Tejal Hasabnis, CH Jhansi Lakshmi, Renuka Chaudhary, Tejaswini Duragad, Arundhati Reddy, Shanti Kumari, Devyani Prasad, Suman Meena. 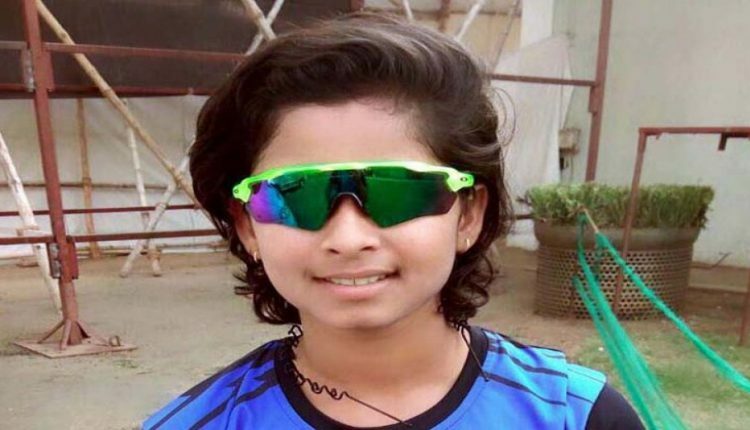 Dhiren Pallai, Chairman, Odisha Cricket Association (ACA) Working Committee congratulated Sushree for being selected as captain of India Green.